Being able to work in a home office can be a major benefit for employees. Working from home allows you to handle family issues, cut down on wear and tear on your vehicle, and allows you to work on your own time. However, while a home office can be a great addition to your home, a poor organization plan can hurt your productivity and your home office will hurt you more than benefit you. When you determine which space will be your home office, begin by laying out the room to eliminate clutter and distraction. If the space had once been a storage room, find a new place to store your items rather than keeping them in your home office. Gym equipment, personal files, and old televisions tend to be shoved in the home office without any regard with how it could affect your productivity. You should also implement cloud applications to create one universal list and calendar for your two offices. This will help to keep you organized as you work between the two offices without risking a major meeting or call. You should also organize your home computer to allow you to keep your files organized and easily accessible. If you can, avoid keeping personal files on your work computer to avoid any mishaps or confusion. 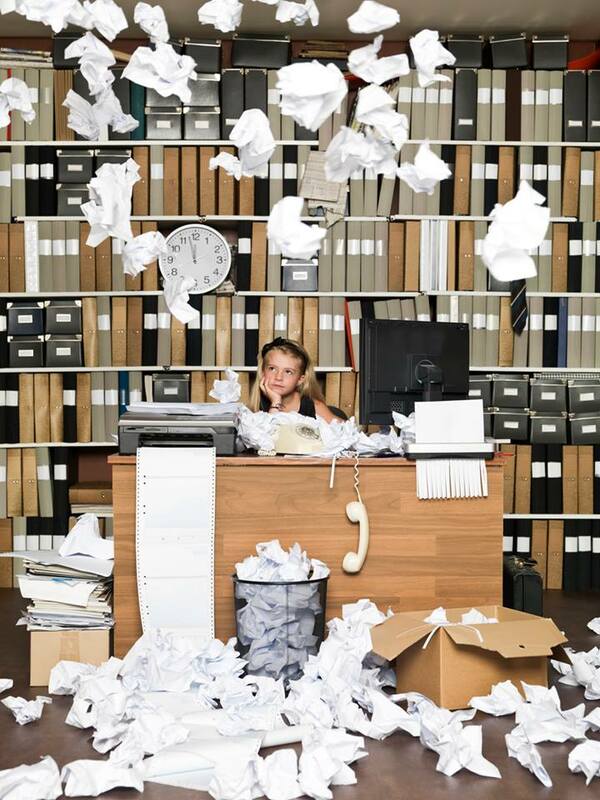 A home office should also include a paper filing system as well to help keep things organized. This will help you find information while working from home without worrying about missing information or misplacing a folder. Filing cabinets and desks with drawers are great ways to store your important papers as well as other office supplies without cluttering your space. This entry was posted on Friday, August 28th, 2015 at 2:33 pm. Both comments and pings are currently closed.